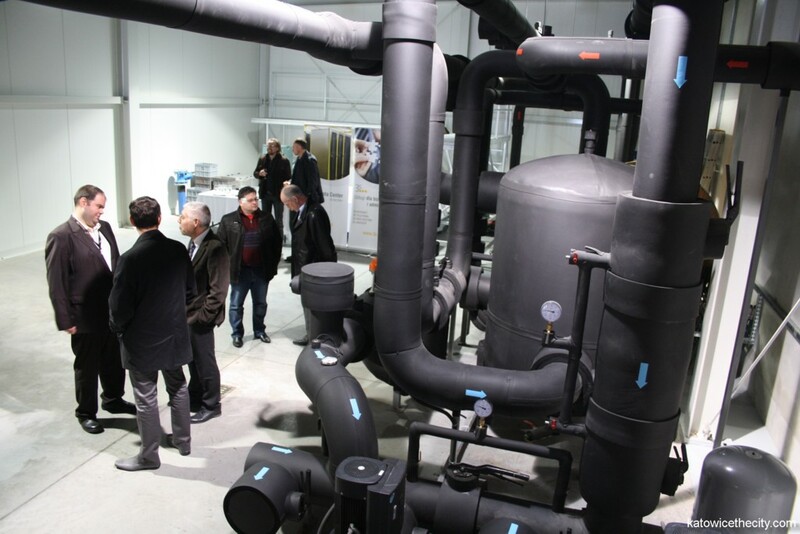 The undertaking was financed by 3S and PCC SE headquartered in Duisburg, Germany, while 3Services Factory was responsible for the investment process. The new hall is the second building of the center which was opened in 2011. The former one covers the area of 800 sq. meters and enables to house 220 cabinets. 3S offers 360 cabinets in the new 1 000 sq. 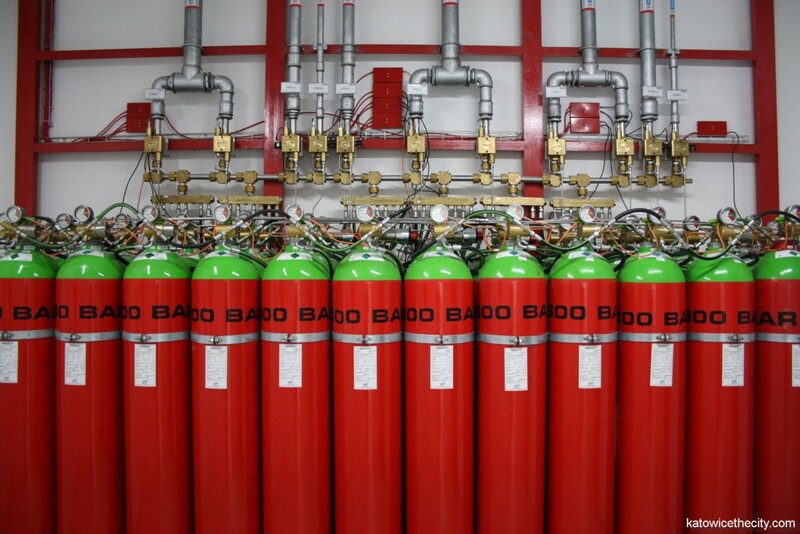 meters building and additional 400 sq. meters where generators hall is situated. 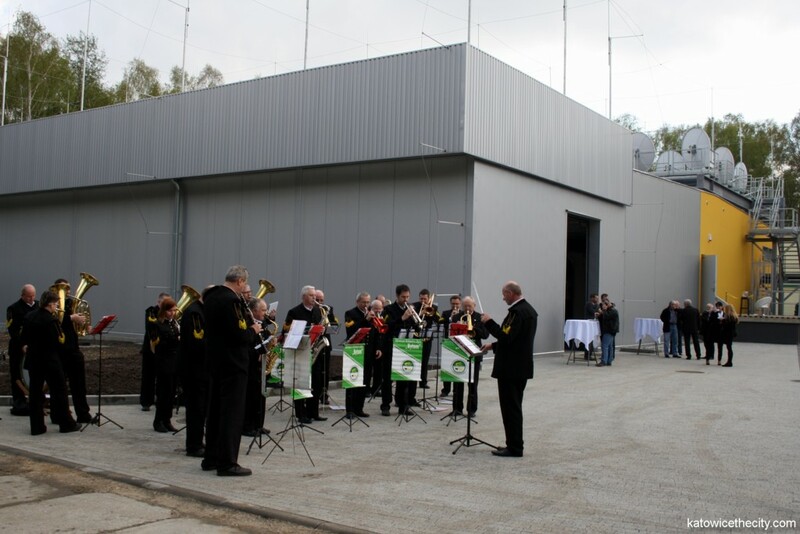 „We are developing our data center consequently, which is still the largest data center in the Upper Silesia region. 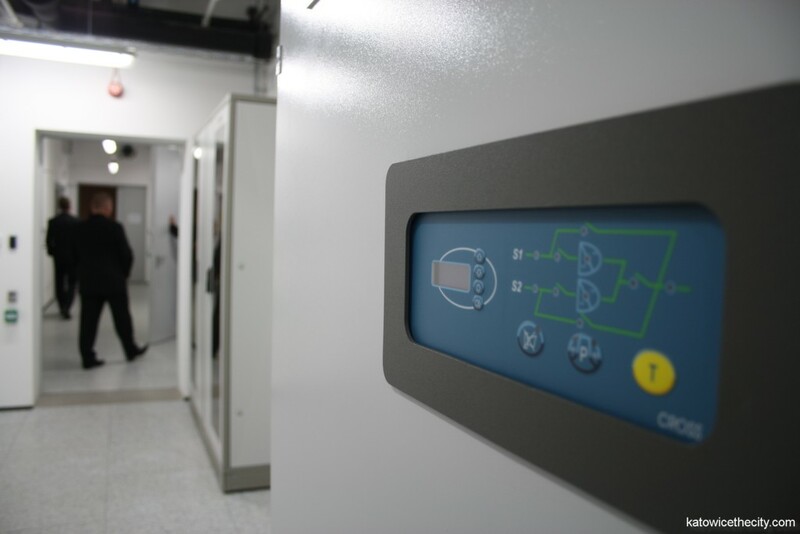 Today, we deliver a very modern facility where energy efficient solutions were applied. 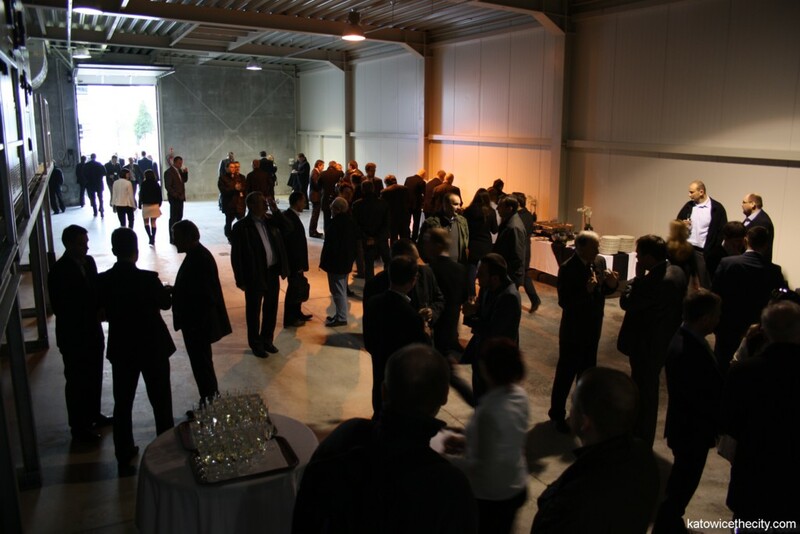 Also, we took care of safety aspects what was already appreciated by our first customer of financing sector which leased the space for 50 cabinets” – Zbigniew Szkaradnik, president of 3Services Factory. The center is linked with the telecommunication network through three independent optic fiber connectors. The company makes available the 3S optic fiber network. 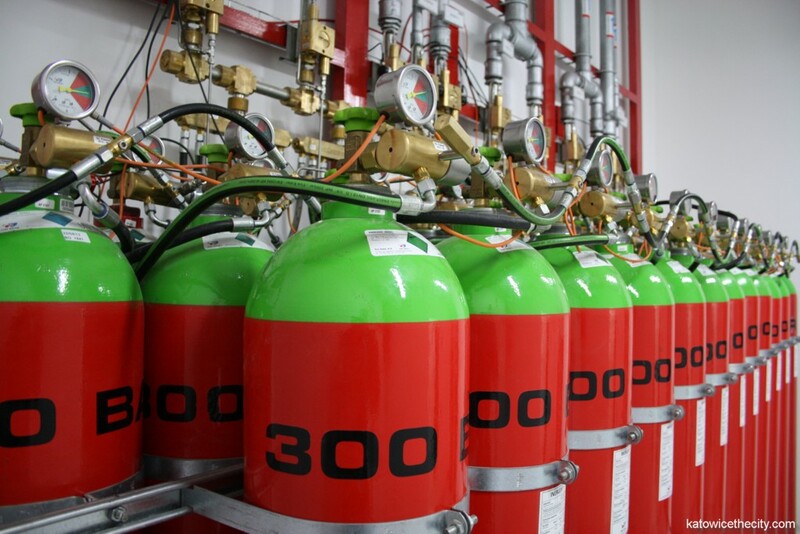 The facility is guarded, provided with CCTV monitoring, fire safety system, free cooling system using low external air temperatures for air-conditioning as well as independent heavy duty power lines. The center was built according to TIER III standards which is a standardized methodology used to define uptime of data center and describes the availability of data from the hardware. 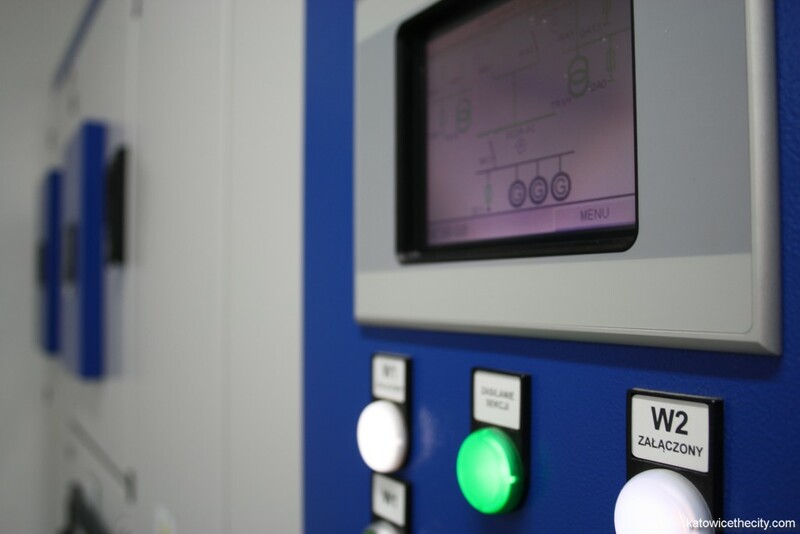 Its performance is ensured by the engineering team supervising all systems on 24/7 basis and using the SCADA system. 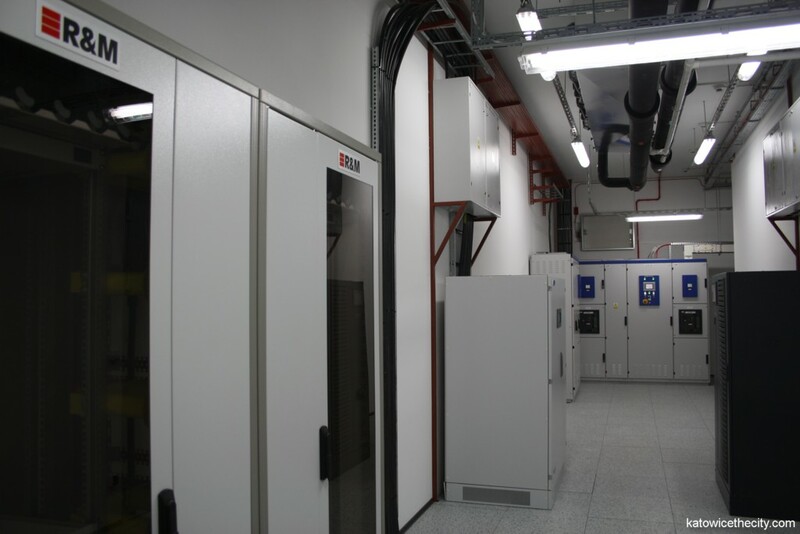 3S data center next to the collocation, cloud computing and other services in the field of telecommunications, provides connectivity with major networks in Poland and abroad. „I am very glad to see the expansion of 3S and the data center. The company can also plan further development as the City Hall of Katowice intended 47ha of land in the area for new technology and IT projects” – Piotr Uszok, mayor of Katowice, said during the opening. The center is located at 12 Gospodarcza St. close to Murckowska St. and the „A4” motorway. In total, 3S offers 1 800 sq. 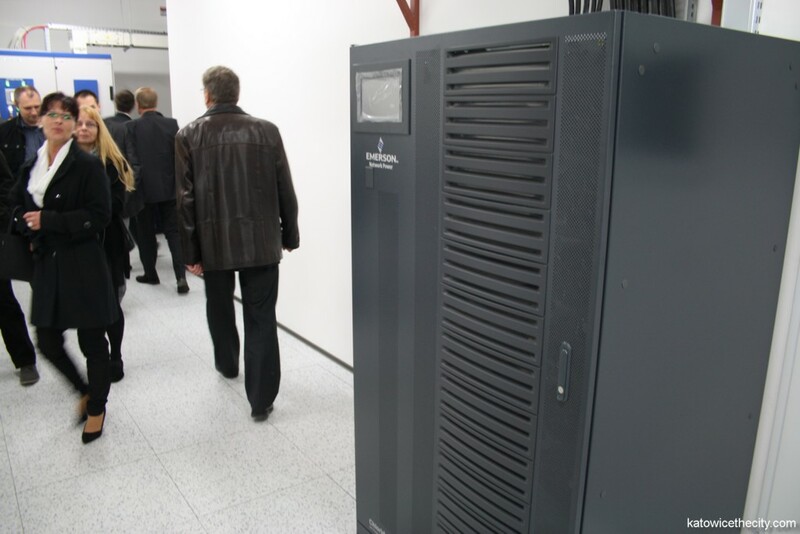 meters designed for rental and collocation of servers and cloud computing in Katowice. The data center services are used by financial institutions, IT companies, logistics, e-commerce, media companies and others (e.g. DHL, eSKY.pl, Fiat, TVS). 3S is headquartered in Katowice at 103 Ligocka St.